Nothing is as classic, or as chic, as a set of golden jewels adorning your hands, ears and fingers. 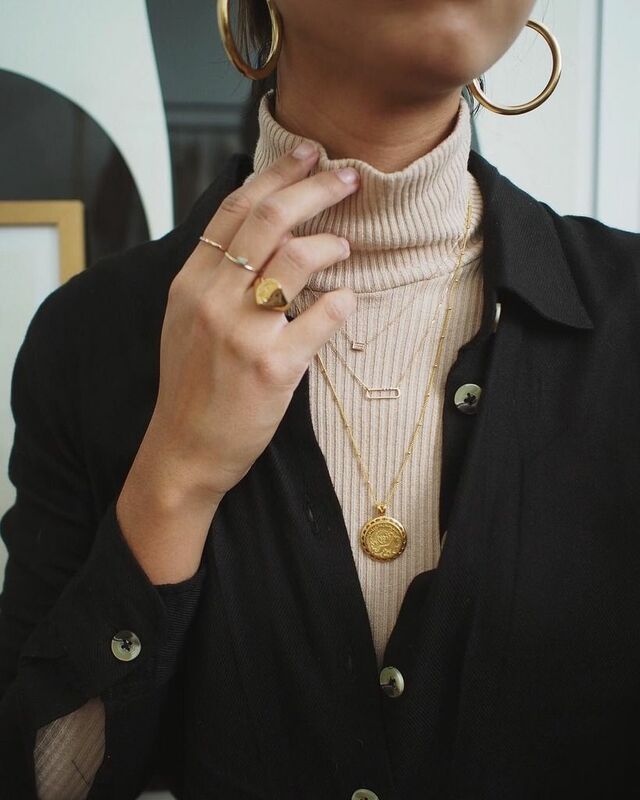 Even the most simple of outfits can be elevated by the right gold accessory. Shop 10 pieces we can’t wait to get our hands on for the new season.